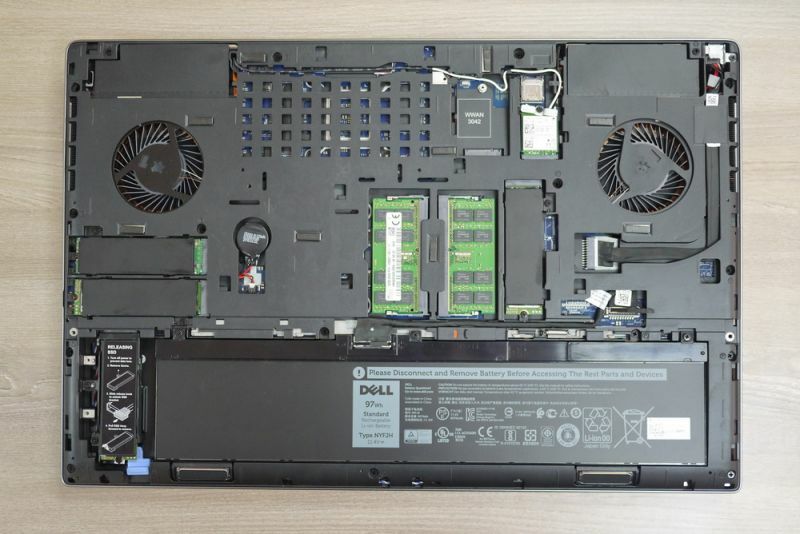 A few ago, Dell Precision 7730 review was posted on the 51nb forum. There are a few internal images in the review. 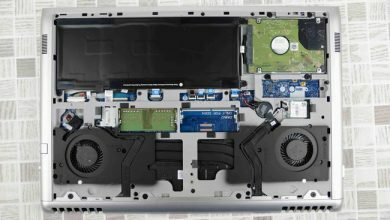 Today we take a look at the interior of the Precision 7730, as well as the SSD, RAM, HDD upgrade options. 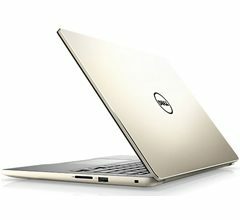 The Precision 7730 uses the latest Intel’s 8th generation Core i9-8950HK Coffee Lake-H processor and come with two 16GB DDR4-267 RAM. The machine has 4 memory slots, support up to 128GB DDR4-2666 memory or 64GB DDR4-2666 ECC memory (speed-sensitive optional 32GB DDR4-3200). 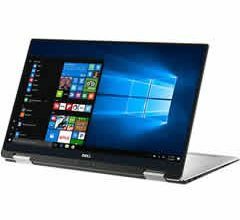 The laptop comes with a 17.3-inch IPS screen with a resolution of 3840 pixels by 2160 pixels, and an NVIDIA Quadro P5200 graphics card with a video memory of 16GB. The Precision 7730 is equipped with two Thunderbolt 3 ports, 3 USB 3.1 Gen1 ports (1 for off-charge charging), SD card reader, mini DisplayPort 1.4, HDMI 2.0, docking station port, smart card reader, and an infrared camera. 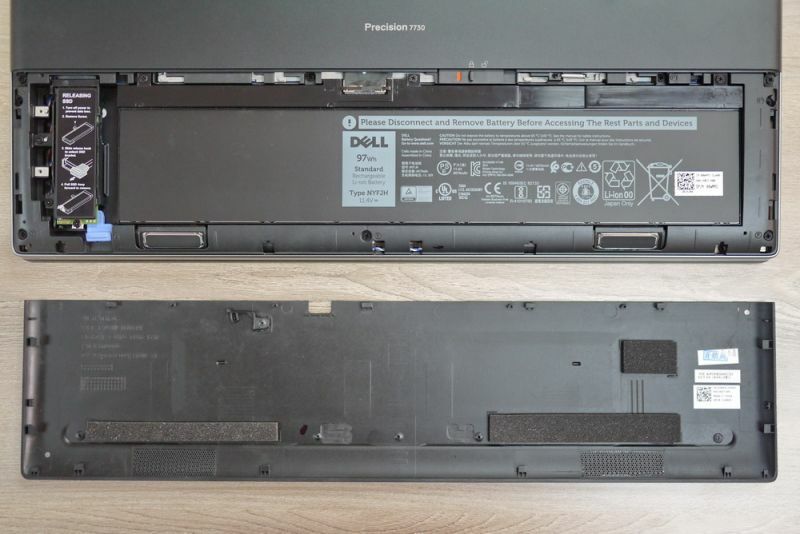 In this guide, I will remove the battery cover and back cover of Precision 7730 to access the battery, M.2 SSD, RAM, CMOS battery, and WWAN M.2 slot. First, we need to remove the battery back cover, move the latch to the left, and then slide the battery cover down to remove it. Under the battery cover, you can access the battery and an M.2 SSD. 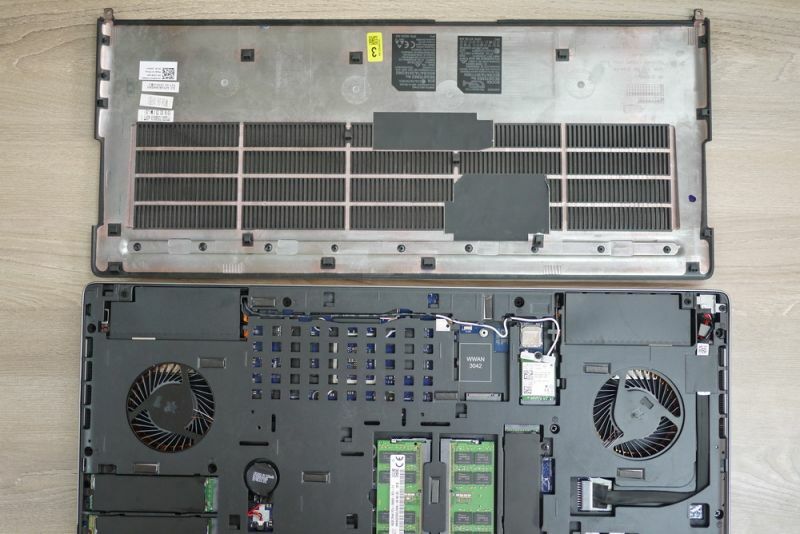 You can see that the SSD is also covered with a heat sink. 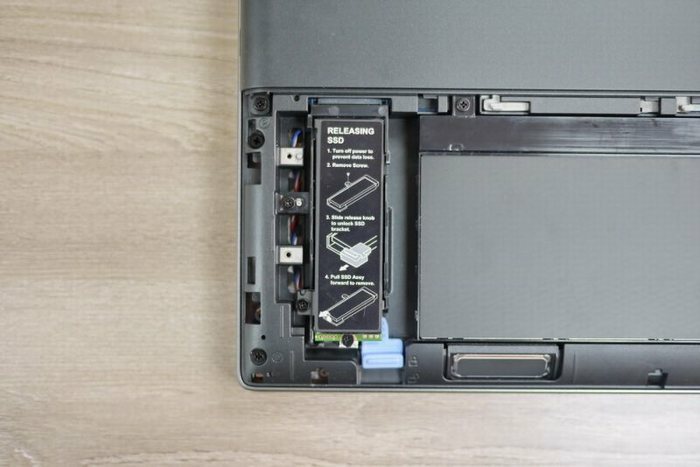 Its battery is fixed on the laptop body with screws. 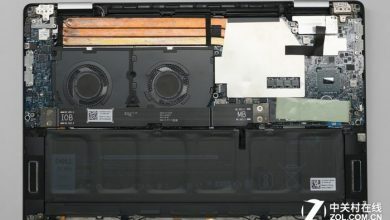 Below the battery is the speaker assembly. Here we need to remove the two screws that fix the upper back cover. Under the back cover, you can access SSD, RAM, wireless network card and a free WWAN slot. This is a complete internal picture after removing the back cover. The laptop has 4 M.2 slots and two RAM slots, but according to official information, it should have 4 memory slots. it is estimated that two memory slots should be on the back of the motherboard. By the way, it comes with 4 SK Hynix PC401 256GB PCIe 3.0X4 NVMe SSD. It can be seen that if you need to upgrade the memory and SSD, it will be very convenient, but if you need to clean the fan and heat sink, you need to remove the middle frame, which may be more troublesome. Finally, let’s take a look at the M.2 SSD next to the battery. 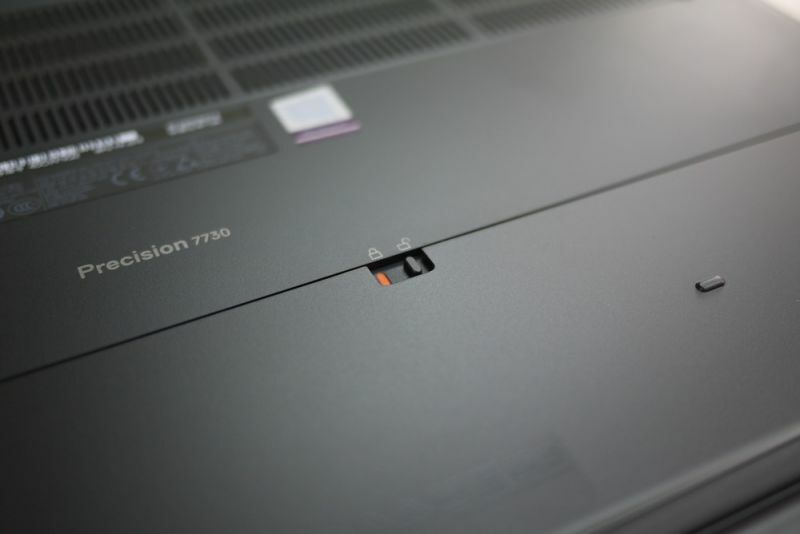 This Precision 7730 comes with a 97Wh battery. If you choose a 4-cell battery, you can install a 2.5″ mechanical hard drive. If you need to store large data and files, that’s good news.